Christopher A. Heldt completed his Doctor of Musical Arts degree in trumpet from the University of Georgia in December 2017. He received a doctoral minor in Musicology and his written dissertation was on "The Life and Career of Trumpeter Philip Smith." While at UGA, Heldt studied with Mr. Philip Smith, the recently retired principal trumpet of the New York Philharmonic, for three years. He also studied one year each with Michael Tiscione of the Atlanta Symphony and David Bilger of the Philadelphia Orchestra. He served as a teaching assistant for three years, and performed regularly with the University of Georgia Symphony Orchestra, University of Georgia Wind Ensemble, and University of Georgia British Brass Band. Christopher held the position of fourth trumpet with the LaGrange Symphony Orchestra (GA) for two years, and was a substitute trumpet for the Greenville Symphony Orchestra (SC) for one year. He is an active contributor to the International Trumpet Guild Journal as a published reviewer for music, books, and recordings. Heldt served as the adjunct instructor of trumpet at Texas A&M University-Kingsville in the Fall of 2011. He taught applied lessons and assisted with studio and brass methods classes. In May of 2011, Heldt graduated from the University of Texas at Austin with a Master of Music degree. While at UT, he studied trumpet with Ray Sasaki and served as a graduate assistant for the Longhorn Athletic Bands. Christopher also taught lessons, and performed with the Austin Civic Orchestra and Cedar Park Winds. 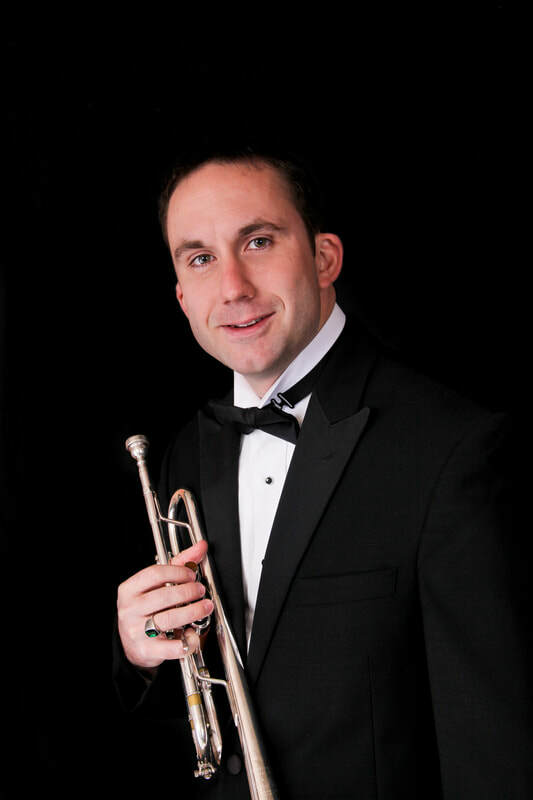 Heldt completed his Bachelor of Music in Trumpet Performance degree from North Dakota State University in 2008. His primary teacher at NDSU was Dr. Neil Mueller. Heldt played second trumpet in the Greater Grand Forks Symphony Orchestra for three years, and he was also a regular sub with the Fargo-Moorhead Symphony, Fargo-Moorhead Opera, and the Jazz Arts Group of Fargo-Moorhead. Dr. Heldt grew up in Southlake, Texas, a suburb of Dallas, and graduated from Carroll Senior High School in 2003. He was a member of the Greater Dallas Youth Orchestras program for four years and a two-time All-State musician. Heldt’s primary teachers have been Richard Giangiulio, Dr. Neil Mueller, Ray Sasaki, David Bilger, Michael Tiscione, and Philip Smith. He has also performed in master classes and clinics with artists such as Hakan Hardenberger, Allan Dean, Charles Schlueter, Paul Merkelo, Edward Carroll, Gary Grant, and Glenn Fischthal.